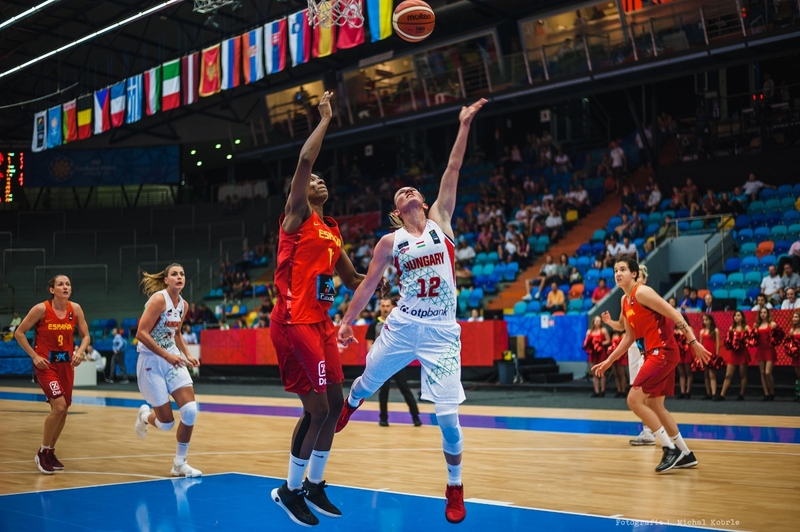 From 16th to 25th June, the 16 best ladies’ basketball teams from the old continent are competing for the title of European Champions. 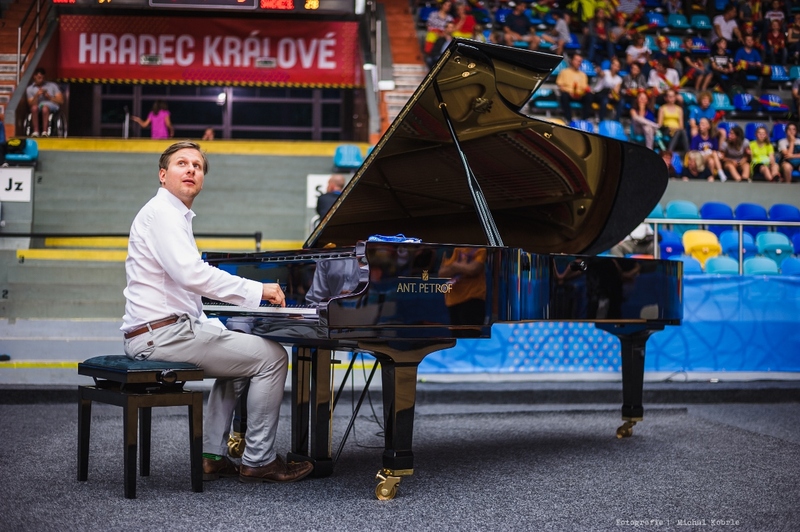 We have decided to subject the ANT.PETROF piano to an endurance test right on the court of the Hradec Králové ČEZ arena and the Prague O2 arena. We are offering fans an extraordinary musical experience during the matches. A jukebox on the court will randomly select the genre and a pianist drawn by lot will play a piece live. 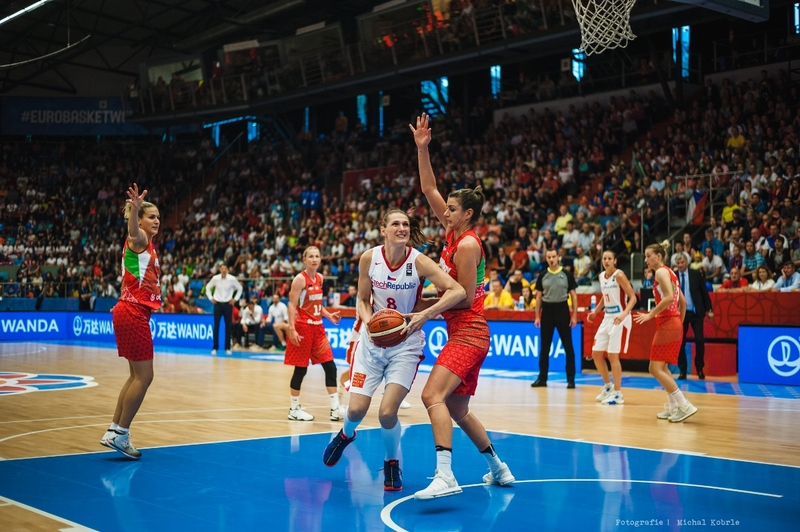 During the play-off, the climax of the championship, Matyáš Novák will open matches with the national anthems of the most successful championship teams. For Matyáš, a founder member of the PETROF Art Family, this is a great honour. It is an equal honour for the ANT. 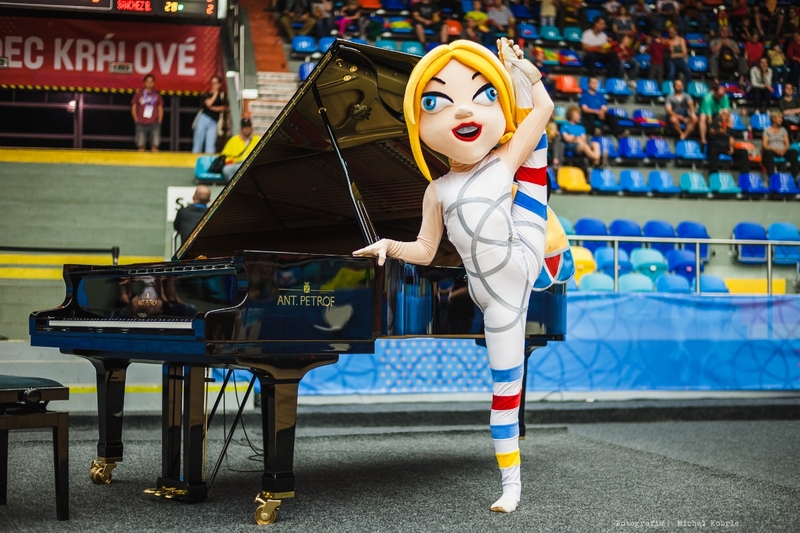 PETROF 275, which is enjoying success on the world’s great concert platforms, but is receiving its première in a sport setting. We are sure all fans will find this untraditional combination an extraordinary experience, one with a cultural as well as a sporting aspect.